Continue reading "Machi Medicine Healer, Celestino Córdova, Ends Hunger Strike After 102 Days"
Continue reading "Chile: Lies, dam lies and a Mapuche activist murdered"
Continue reading "PRESS RELEASE – We Won’t Forget the Quebec Mosque Shooting! Stop Hatred Now"
Continue reading "3 of 4 Mapuche Political Prisoners End 116 Day Hunger Strike – ARIEL TRAGOL continues fast"
Continue reading "For the Life and Freedom of Mapuche Political Prisoners on Hunger Strike: ONTO THE STREETS! 114 Days & Ongoing"
Continue reading "Day 114: Toronto Rallies in Support of Mapuche Hunger Strikers – More than 40 Orgs Worldwide Support Mapuche Mobilization"
Continue reading "Toronto Sale a la Calle en Apoyo a los PPM – Mas de 40 Organizaciones Mundiales Apoyan Movilización de los Huelguistas"
Continue reading "POR LA VIDA Y LIBERTAD DE LOS PRESOS POLITICOS MAPUCHE EN MAS DE 114 DIAS DE HUELGA DE HAMBRE"
Toronto Emergency Rally: Support the Mapuche Hunger Strike! 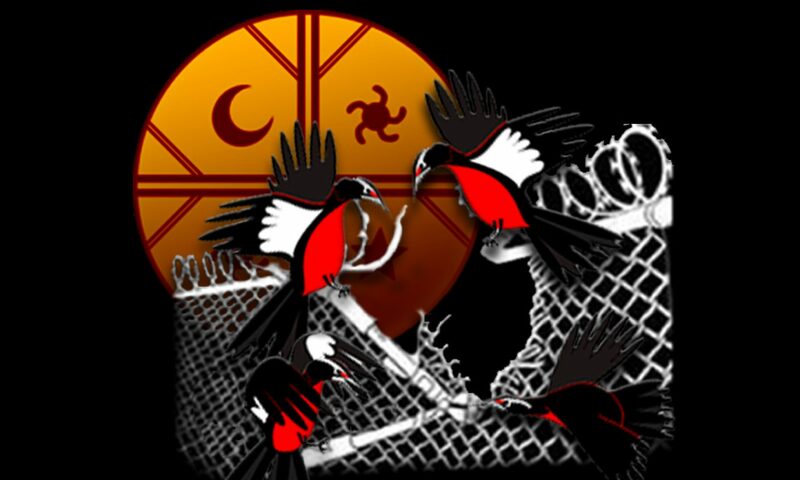 Continue reading "Toronto Emergency Rally: Support the Mapuche Hunger Strike!"